There’s a vast crowd of enthusiasts reading and discussing everything medieval and renaissance. But time didn’t stop with Elizabeth Tudor’s death in 1603. Are you looking for the rest of the story? 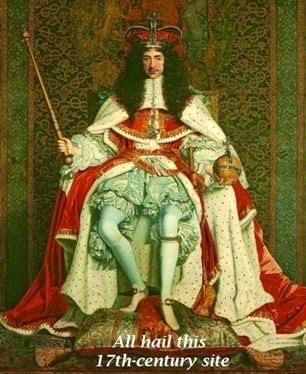 King James, his son King Charles I, and grandsons Charles II and James II kept the drama level high and dangerous in the seventeenth century. 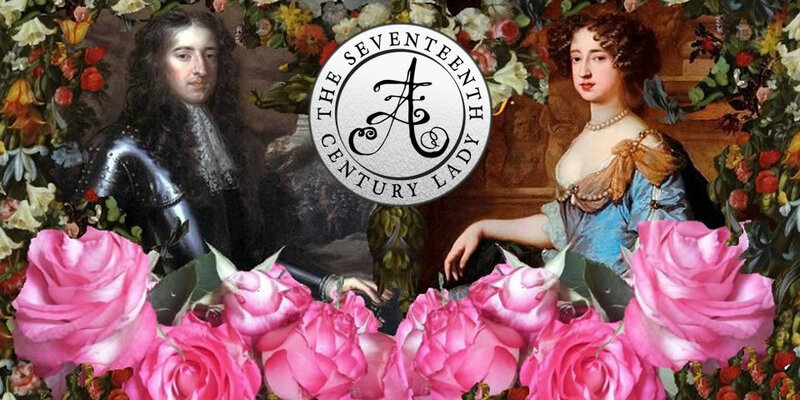 Their marriages and lovers, births and deaths, political intrigues, religious conflicts, witch hunts, and wars marked the beginning of our modern period. Their aristocrats and politicians, tradesmen, midwives, ministers, writers, musicians, scientists, and artists changed the world. Have you noticed that it’s the gift-giving season? Why not knock out your whole gift list right now with these suggestions? The gift of a book is one that’s remembered for years. Some people find it convenient to buy books for all their siblings, or as appreciation gifts for their children’s teachers. 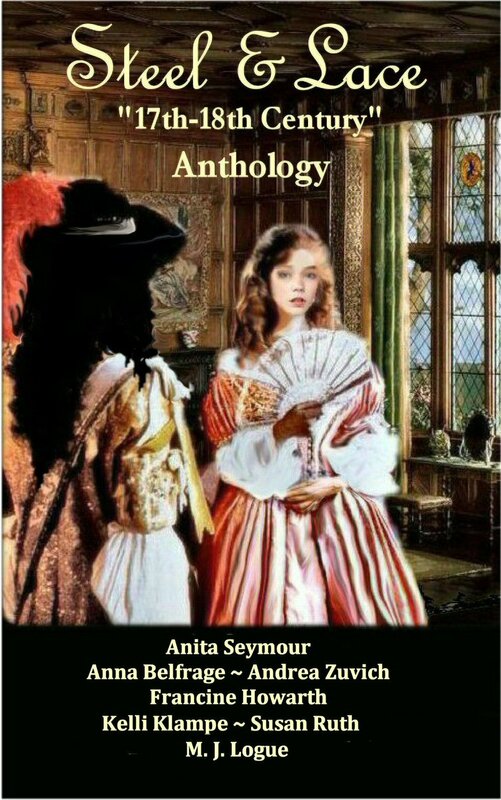 You might give paperback books to some in the family, or use the Kindle-gift option. 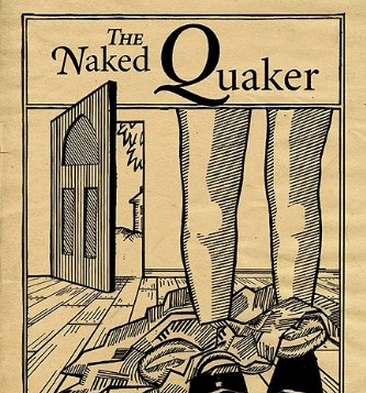 Some books are stand-alone, some are part of a series. 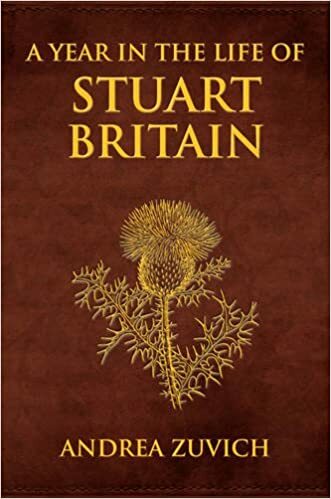 This is a list of authors who have the 17th century covered, from Shakespeare and midwife forensic investigators to barber surgeons, Charles II’s mistresses, men and women who founded American democracy, servants and highway robbers, people who gave their lives for their principles or just because they were falsely accused as witches. 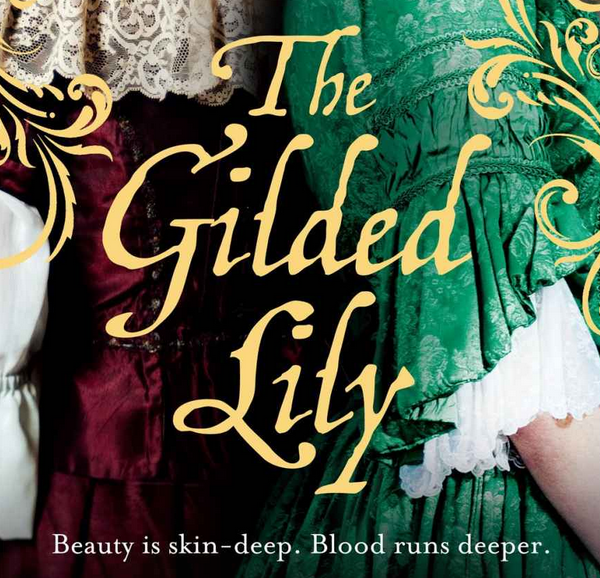 In these books you’ll find sumptuous gowns and high society, educated women, poverty, prostitutes, and massacres, childbirth and plague, castles and manors, cathedrals and meetinghouses—even a vampire. Our ninth or tenth great-grandparents knew these people—or were these people. (Well, probably not the vampire—but everyone else!) 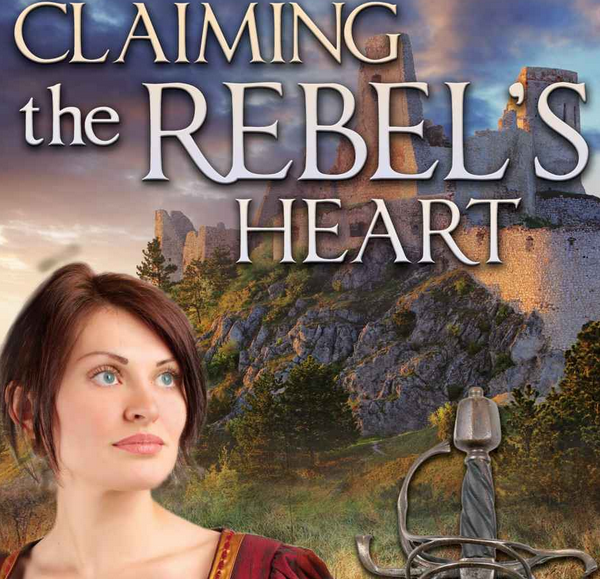 Discover what their lives were like, and how their lives formed who you are. 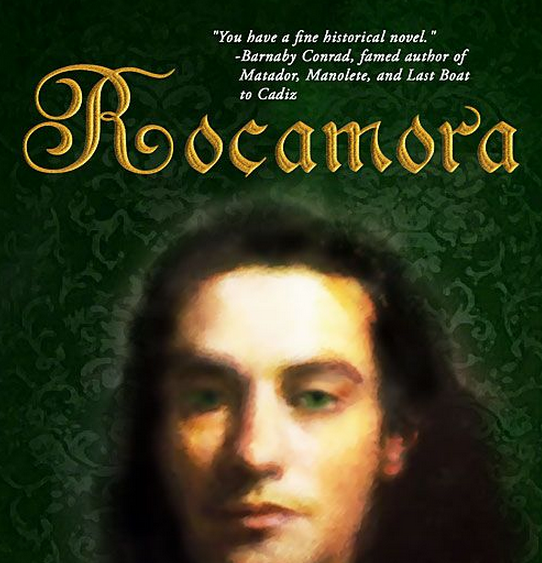 Many of the book characters from the 17th century are based on facts, events, and real people. 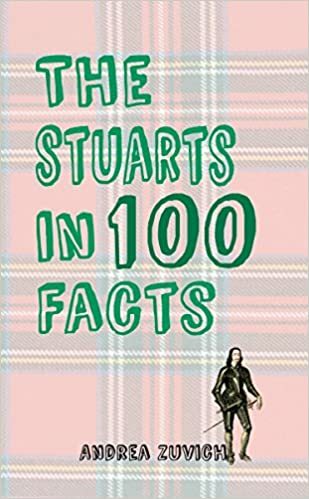 The authors, in addition to their literary skills, have spent months and years in research to get the 17thcentury world “just right,” so you’ll get your history veggies in a delicious brownie. 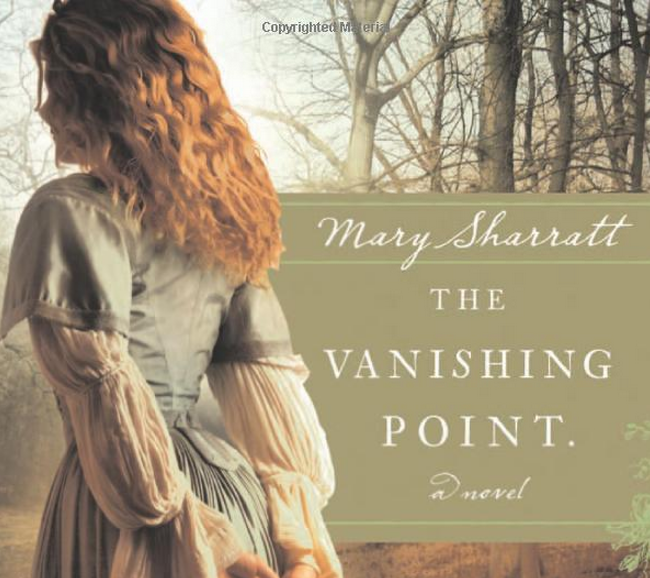 Ride the wave of the time-space continuum into the 17th century with these award-winning and highly-rated authors. The images you see are a small sample of what’s available from this talented group! 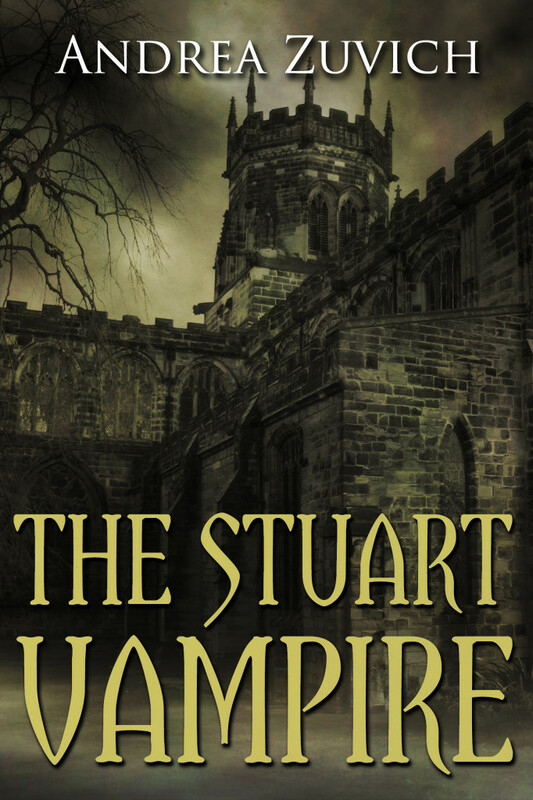 Click the highlighted author’s name to open a new tab. 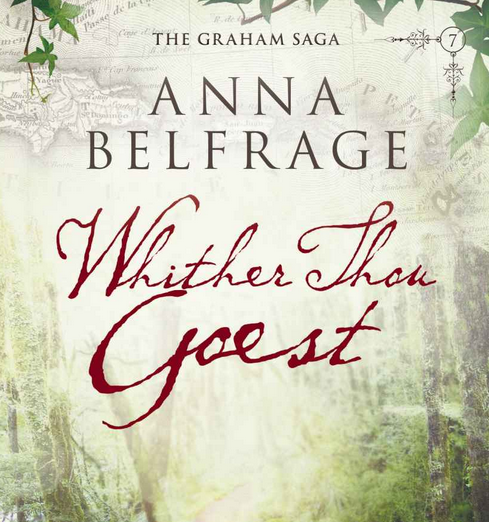 Anna Belfrage — Time-slip (then and now) love and war. 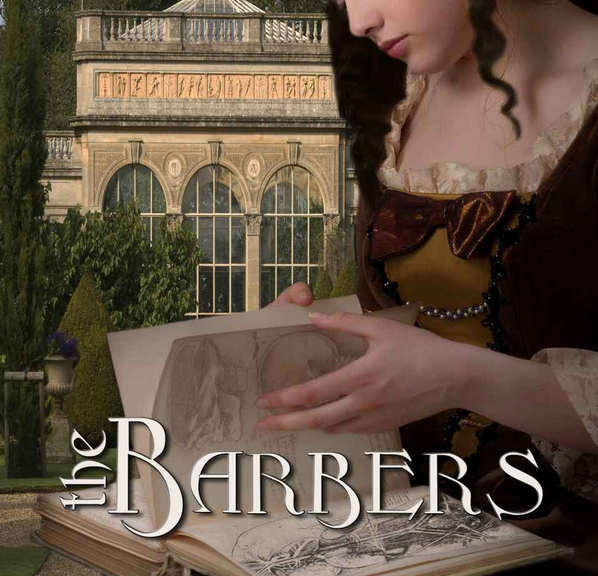 Jo Ann Butler — From England to New England: survival, love, and a dynasty. 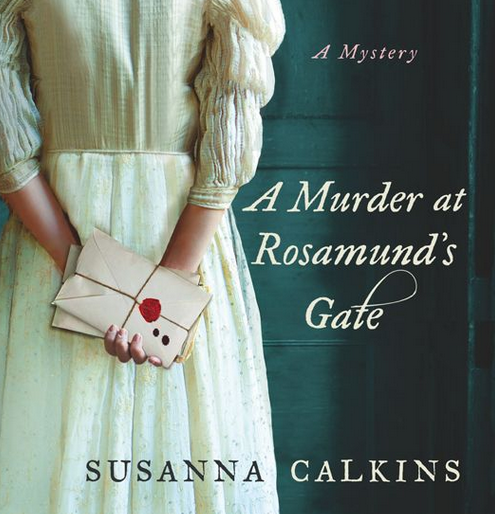 Susanna Calkins — Murder mysteries set in 1660s London. 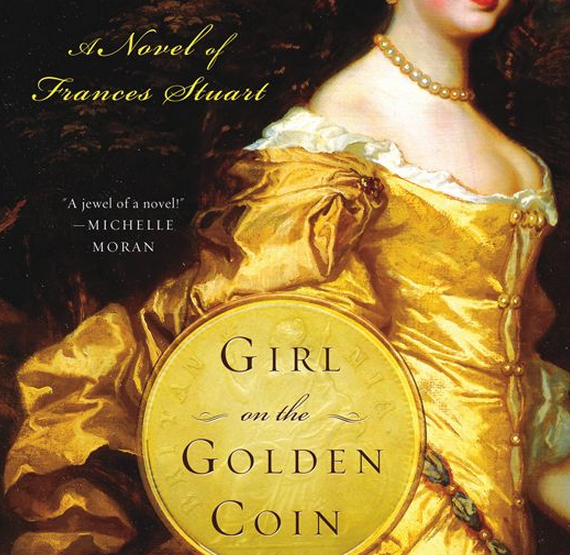 Francine Howarth — Heroines, swashbuckling romance. 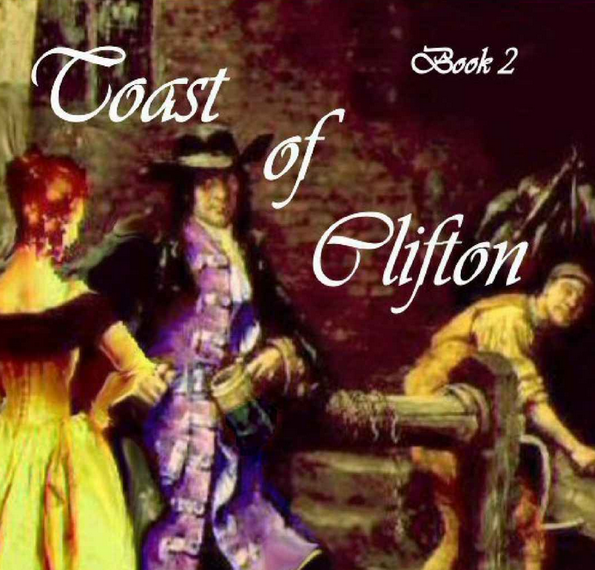 Judith James — Rakes and rogues of the Restoration. Marci Jefferson — Royal Stuarts in Restoration England. 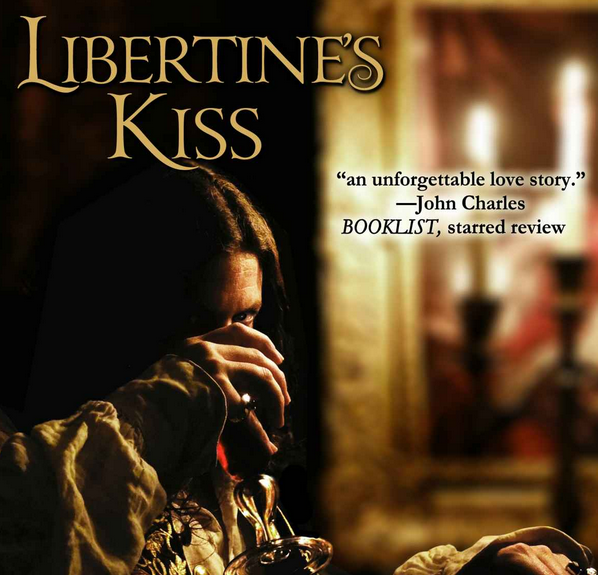 Elizabeth Kales — French Huguenot survival under Louis XIV . Juliet Haines Mofford — True crime of New England, pirates. 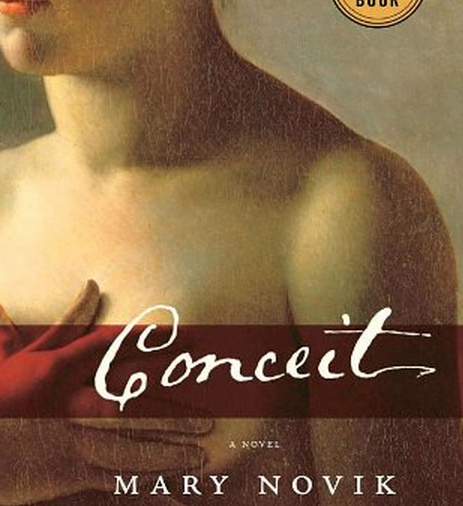 Mary Novik — Rev. John Donne and daughter. Donald Michael Platt — Spanish Inquisition cloak and dagger. 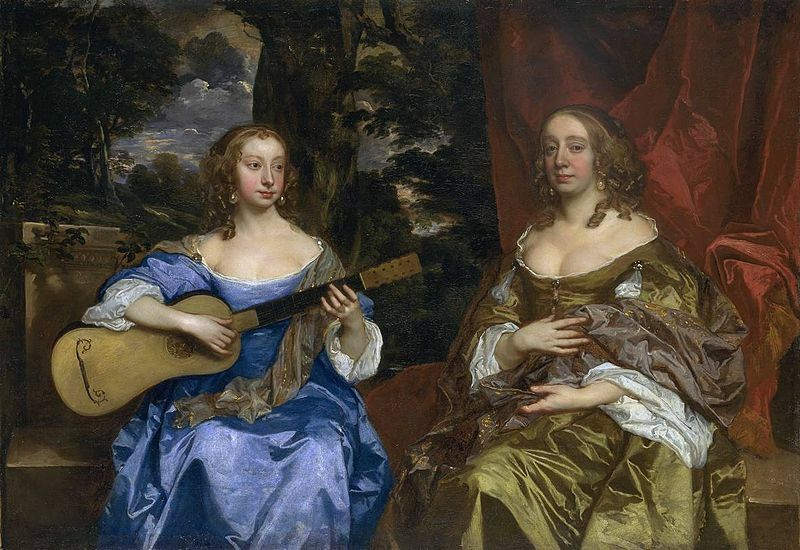 Katherine Pym — London in the 1660s. 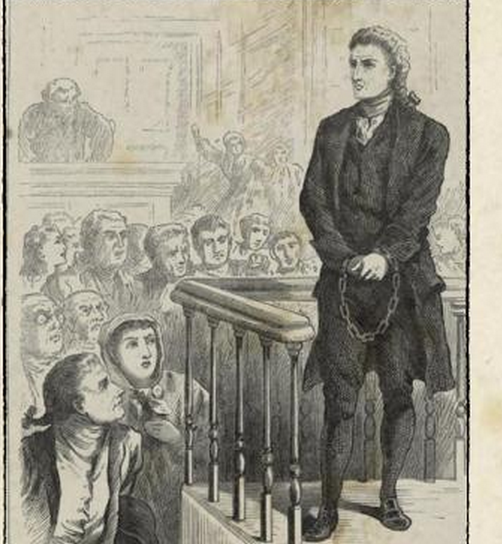 Diane Rapaport — Colonial New England true crime. 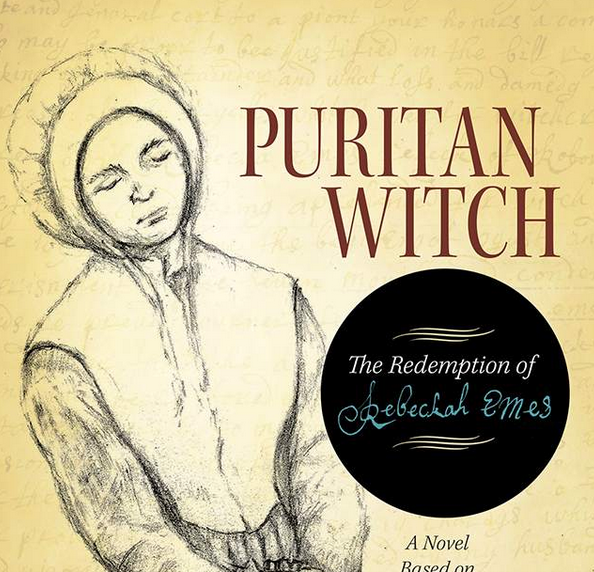 Peni Jo Renner — Salem witch trials. 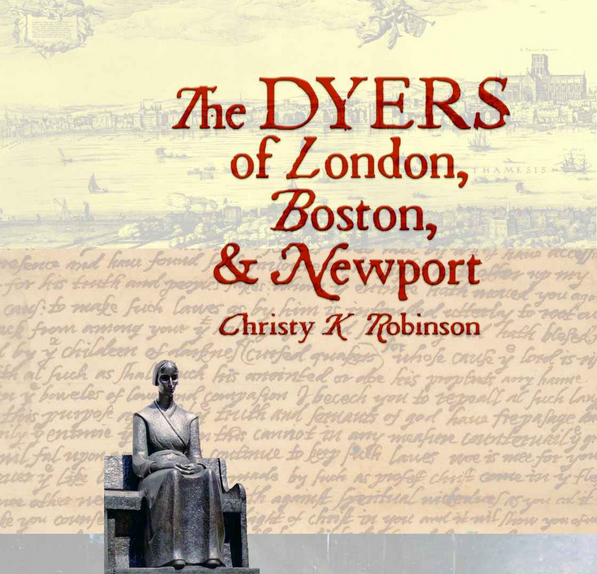 Christy K Robinson — British founders of American democracy and rights. 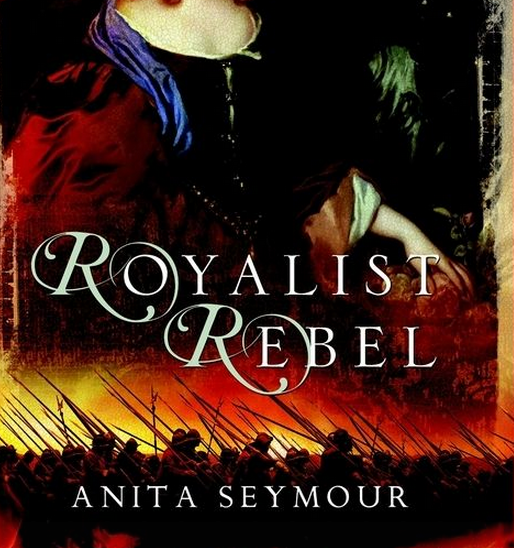 Anita Seymour — Royalists and rebels in English Civil War. Mary Sharratt — Witches (healers) of Pendle Hill, 1612. Alison Stuart — Time-slip war romance, ghosts. 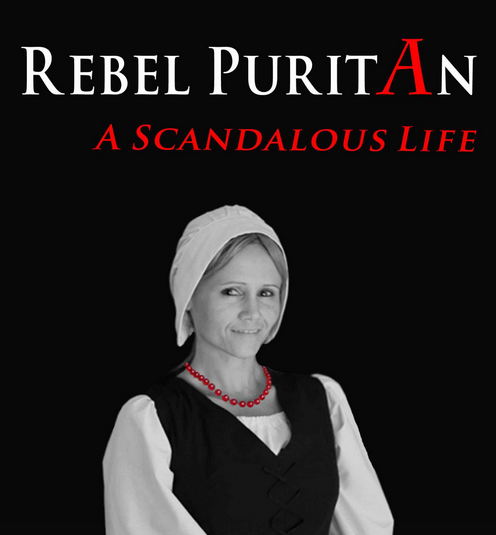 Deborah Swift — Servant girls running for their lives; highwaywoman. 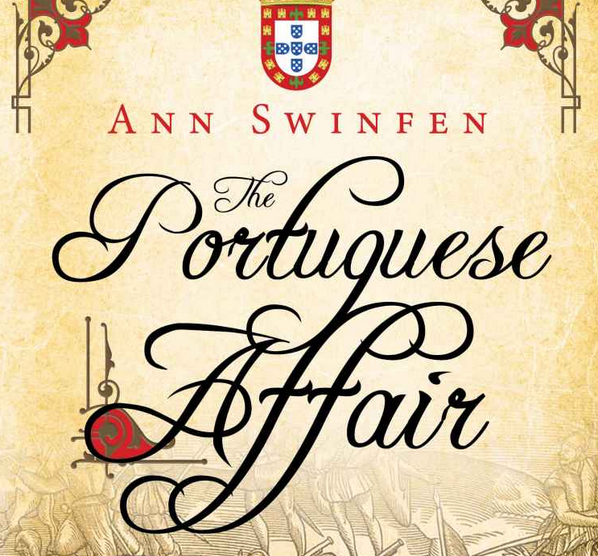 Ann Swinfen — Farmers fighting to keep land, chronicles of Portuguese physician. 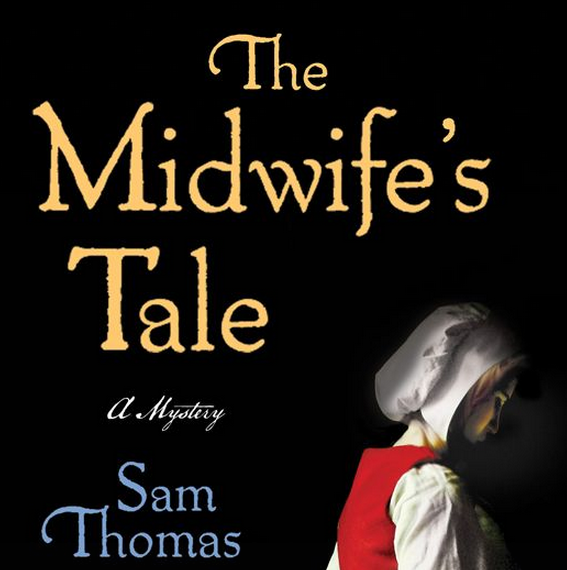 Sam Thomas — Midwife solves murders in city of York. 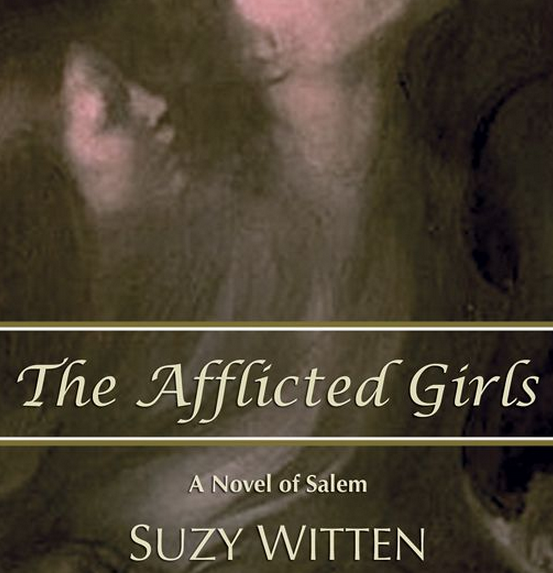 Suzy Witten — Salem witch trials. 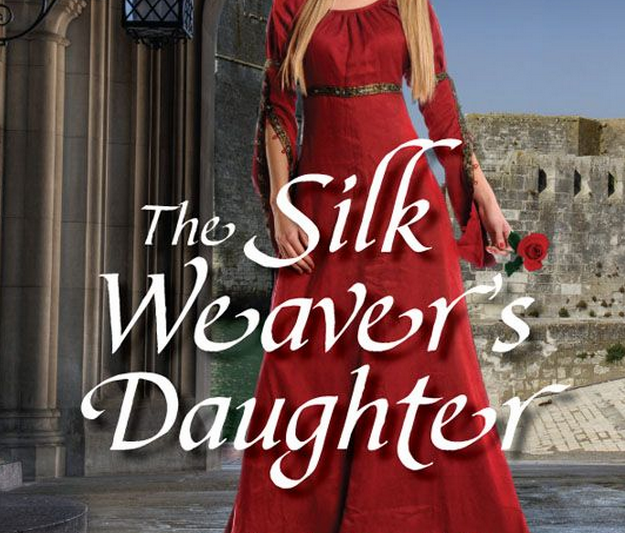 Andrea Zuvich — Vampire in Stuart reign; Duke of Monmouth and mistress.